Organic tourism based on agriculture and carries similarities with agritourism. Agritourism helps preserve sustainable nature and rural lifestyles. Organic agriculture is a cultural evolution that finds its origins in an environmentalist culture. Furthermore, the focus on these products is due to demand on healthy foods with high quality standard limiting chemical substances usage. With a growth in tourists in the GMS, organic tourism and organic farming is increasingly becoming more important in order to drive long-term holistic sustainability. 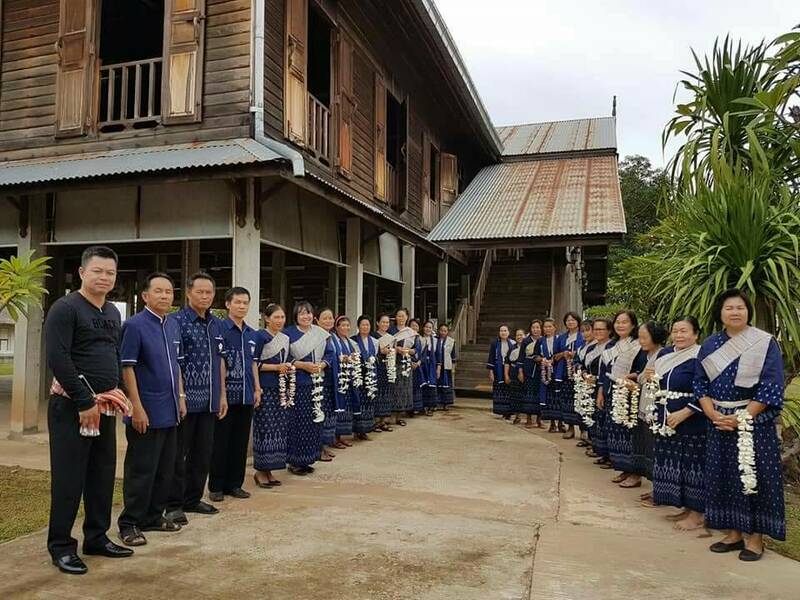 Tai Ka Lerng – Tai Ga Lerng is the ancestors of Ban NongSang community, in Nong Sang subdistrict, Na Khae district, Nakhon Phanom province in Thailand, originated from Savannakhet province in Lao. In 2014, a report by the Adventure Travel Trade Association (ATTA) revealed that the adventure tourism market, defined as a trip that “includes at least two of three elements: physical activity, natural environment, and cultural immersion”, had become a US$263 billion market, growing an average 65% annually since 2009. With its contrasting landscapes and diverse anthropological make-up, the GMS is ideal for adventure. This session will debate how the GMS can be further developed and positioned as a premier adventure travel destination. Wellness tourism is travel associated with the pursuit of maintaining or enhancing one’s physical and emotional wellbeing. It is based on relaxation and the proactive prevention of illnesses. Physical wellness tourism includes visits to a spa and a variety of treatments, such as beauty treatments, massages, detoxification, Ayurveda treatments and thalassotherapy. Emotional wellness includes yoga, meditation and mindfulness. The Mekong Region, especially Thailand, is known for world spas, which can be leveraged to position the region as a wellness destination. 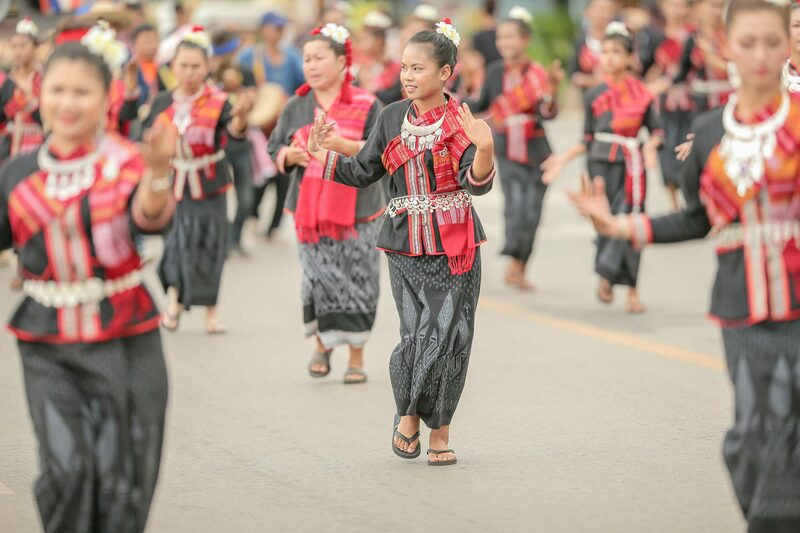 Tai So – Tai So is one of the ethnic groups in Nakhon Phanom province that has a long history. Phon Chan people believe that their ancestors emigrated from the left side of the Mekhong River to settled down around the upstream area called “Kud Yang”. The name Phon Chan derives from the characteristics of this landscape; in dialect, people called this area “Phon” as it is on the hill and called this area “Chan” as there are several “Chan” trees. The Asia-Pacific region is considered the world’s religious core with the greatest number of pilgrims and travellers for religious events, for both international and domestic tourism. It is estimated that there are approximately six hundred million national and international religious and spiritual voyages in the world, of which 40% take place in Europe and over half in Asia. According to UNESCO, 60% of the world’s population practises a religion and these believers form the demographic base of religious tourism. 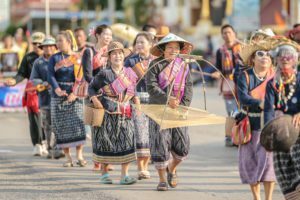 The Mekong Region has tremendous potential to position itself as a religious tourism destination. 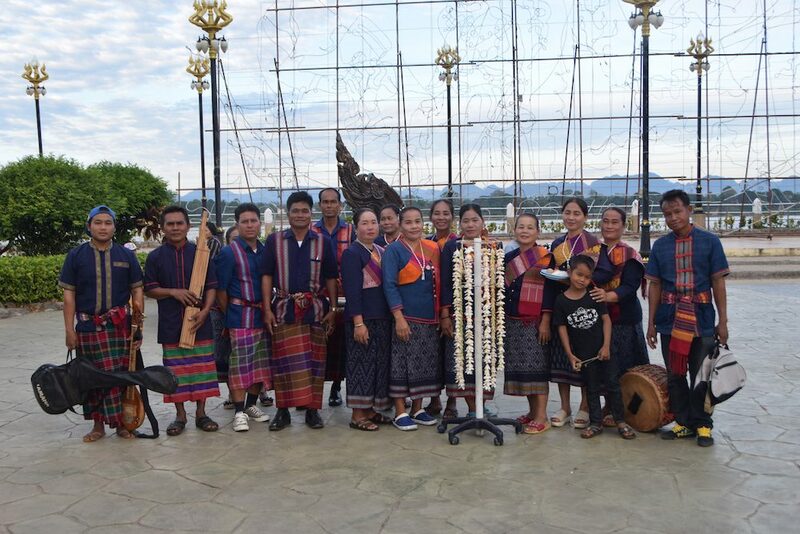 Phu Thai – Phu Thai tribe is one of the tribe in Nakhon Phanom lived in Renu disrict, Nakae district, Tat Phanoom district, and Nawa district. Originally the tribe settled in Sib Song Chu Thai Kingdom (the northwest Vietnam) and Sipsong Panna Kingdom. Later in 2369 BE, during the reign of King Rama III, Phu Thai emigrated from the left side of the Mekong to Thailand. 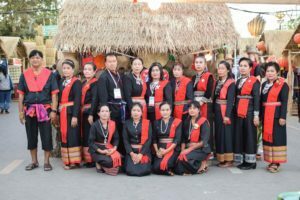 Tai Guan – Tai Guan tribe, at Ban Na Ton village, Na Ton subdistrict, Tat Phanom district, Nakhon Phanom province, has a long history starting from Sib-Song-Chu-Thai kingdom. Khun Borom is the founder of Tang city since the 12th century. Villagers called this type of location as “Guan” meaning the plain surrounded by mountains. tourism it can also be a source of income. 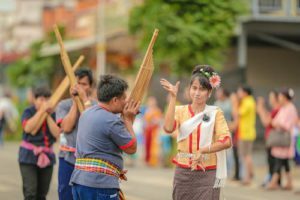 This session looks at how to protect the culture and heritage of the Mekong region, while developing products and experiences to allow for responsible and sustainable tourism development. 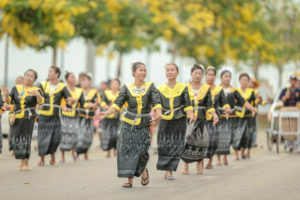 Tai Nyaw – The Thai Nyaw people are predominantly from Hongsa city and Sainyaburi, provinces in Laos. Most of the Nyaw people migrated and settled down in Shaiyaburi at the estuary of the Songkram river, Mekong Riverside, presently known as Shaiyaburi sub-district, Tha Uthen district, and Nakhon Phanom province of Thailand. Ecotourism is a form of nature-based tourism that strives to be ecologically, socio-culturally, and economically sustainable while providing opportunities for appreciating and learning about the natural environment or specific elements thereof. This session will debate how the GMS can further be positioned to ecotourism consumers, and develop experience that positions the GMS as a responsible and inclusive destination. 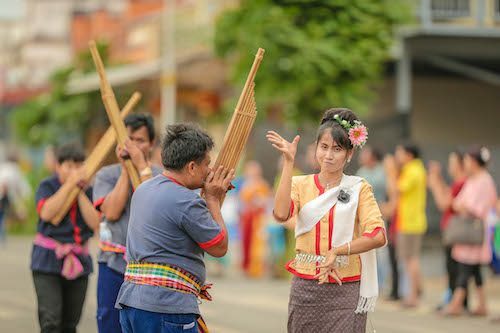 Tai Seak – The Saek people originally resided in Muang Rong, which is under Hue City, located in the middle of Vietnam and China. 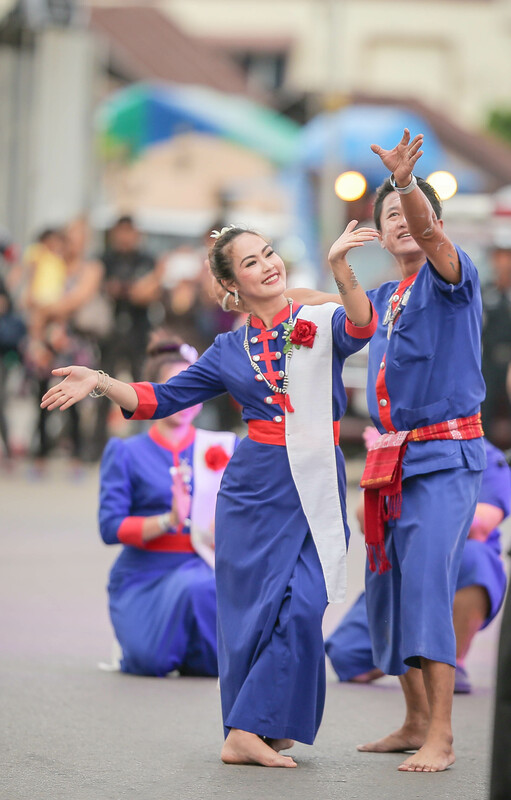 The Seak people are eminent as a sedulous group, adhering to unification when they found out that their own land was unsuitable for life, they united the group and migrated along the Mekong River to a temporary settlement in the middle of Vietnam and China. 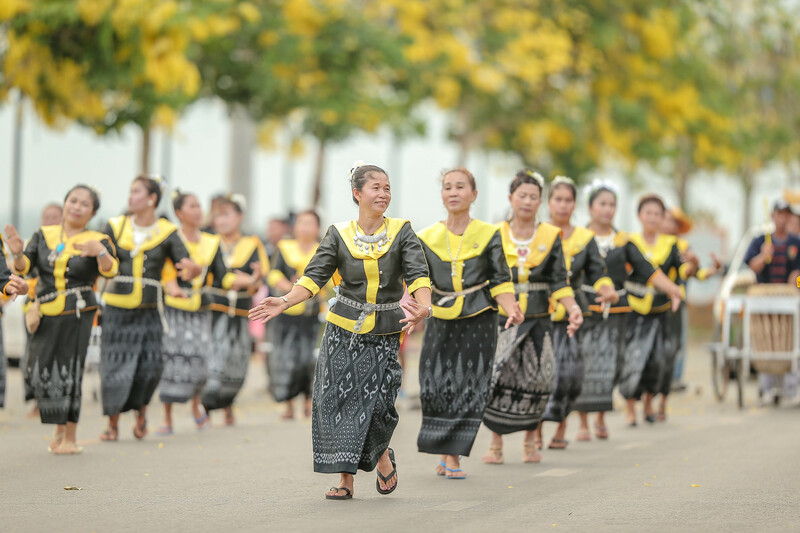 Tai Isan – Thai Isan is a large group in this region. 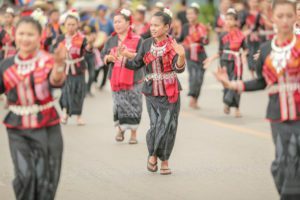 They speak Thai-Lao, and the Isan language. 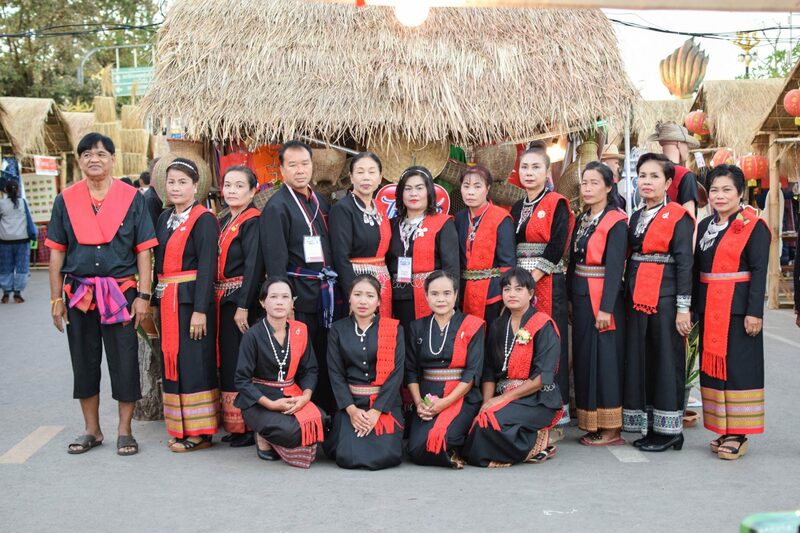 They are a leader of culture in the Isan region such as Heet Kong, Legendary, linguistic, traditions. The Isan people generally settle in a group on a hill area which is known as ‘Non’ in their local language, and have spread over the Isan region. Please Note: Pairings of villages and session topics are not final and may change based on registration numbers for sessions.